Our precision fittings offer safe and leak free fluid connections for feed tube hosing, pressure pots, cartridges and syringe barrels to many other fittings. Industrial grade safe plastics and metal barbed fittings supplied in small sealed packs or in bulk packs available on request. 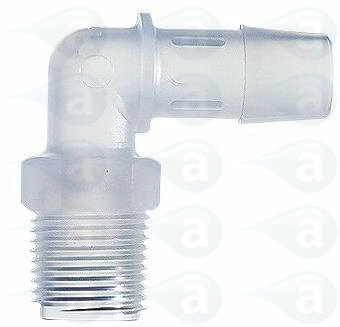 High quality fittings for use with metering valves, pressure pots, cartridges and syringe equipment. All items are industrial grade safe and silicone free. Please contact us if you require an elbow fitting not found on this site. 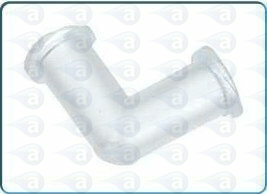 Elbow fittings for use with dispensing valves, feed tubing and other fittings. 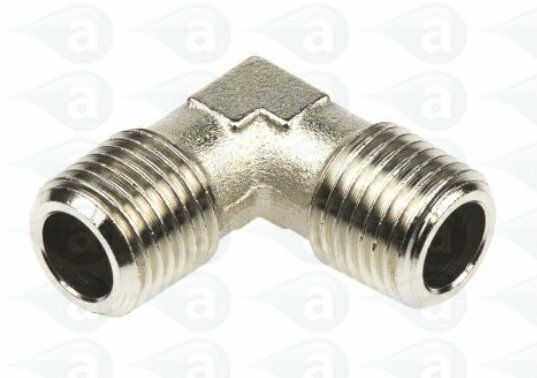 All fittings attach to standard flexible tubing. 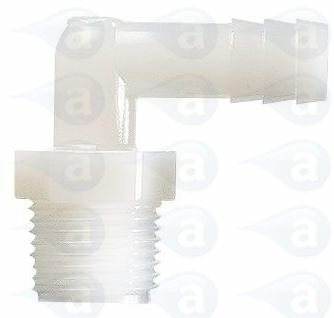 These fittings are industrial grade and silicone-free and supplied in sealed and labelled packaging. Items are shipped in the UK by a courier on a next day tracked and insured service for all items that are available from stock. Fittings are designed to be disposable after a period of time. Using tip caps (7015LLBPK) will ensure the end of male fittings are sealed from the air when not in use. Using cap TSD931-3 will seal the end of female luer lock parts. Fittings are safe for use up to 100 psi pressure. These fittings are not for medical use but are precision manufactured for industrial use. Fittings are certified silicone-free components and will not contaminate any fluids that are dispensed from them.